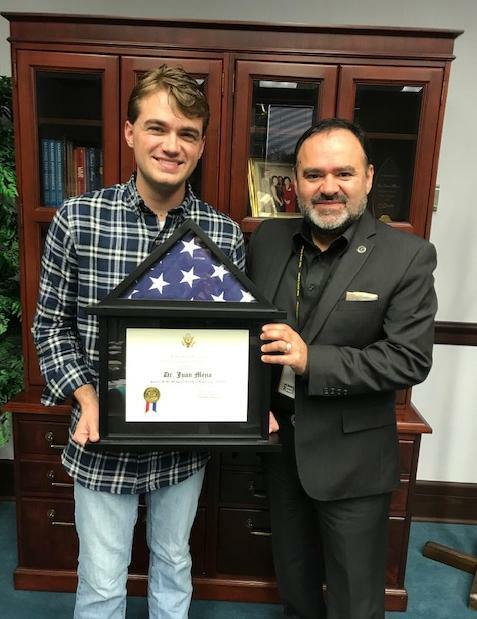 The Tyler Junior College Student Senate will host a voter registration drive 4-5 p.m. Tuesday, Oct. 2, in the Apache Rooms, located in Rogers Student Center. 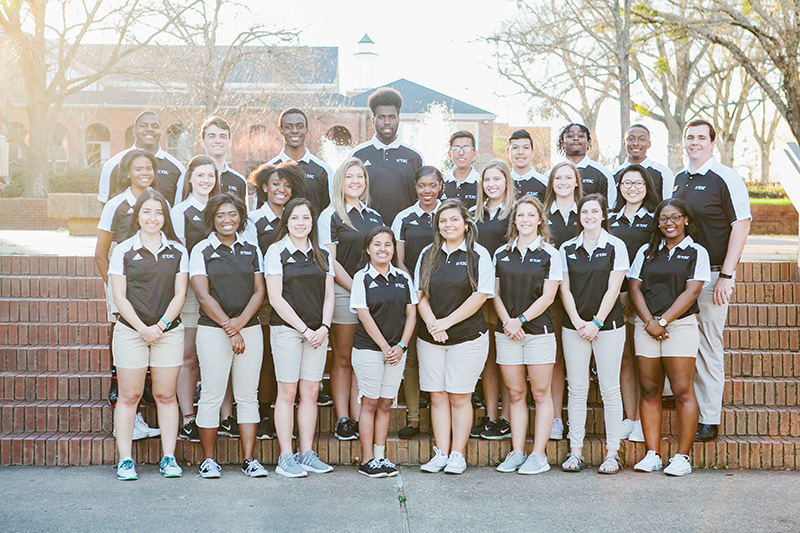 Tyler Junior College has announced the members of its Student Senate cabinet for the 2018-19 academic year. 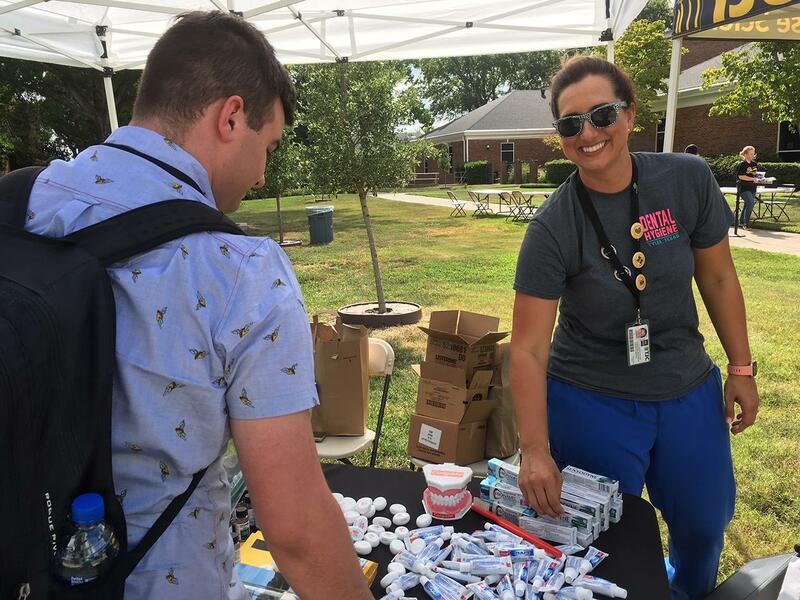 Tyler Junior College students had a chance to sample TJC’s student organizations -- and a lot of pizza -- during Wednesday’s Student Involvement Fair on the TJC main campus. 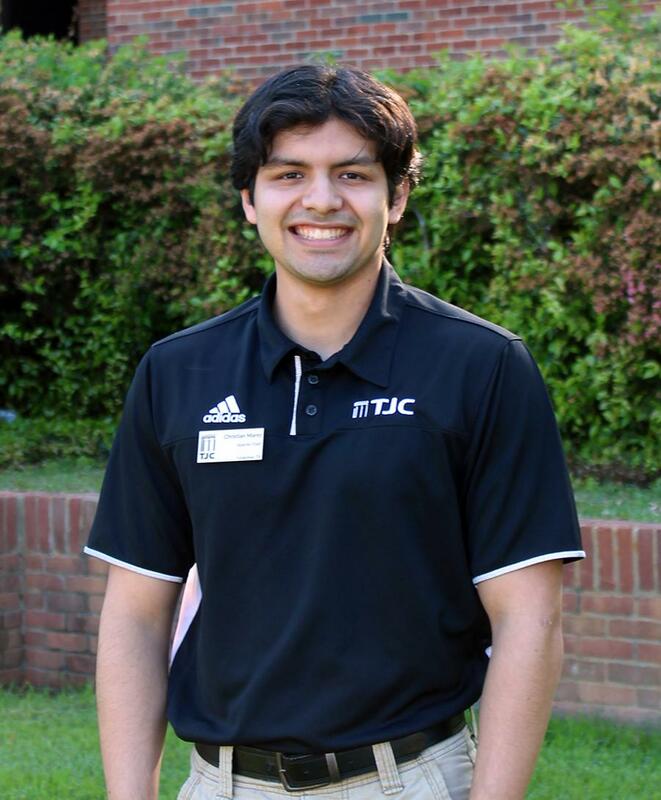 If you need to see Christian Marez anytime soon, you should make an appointment well in advance. 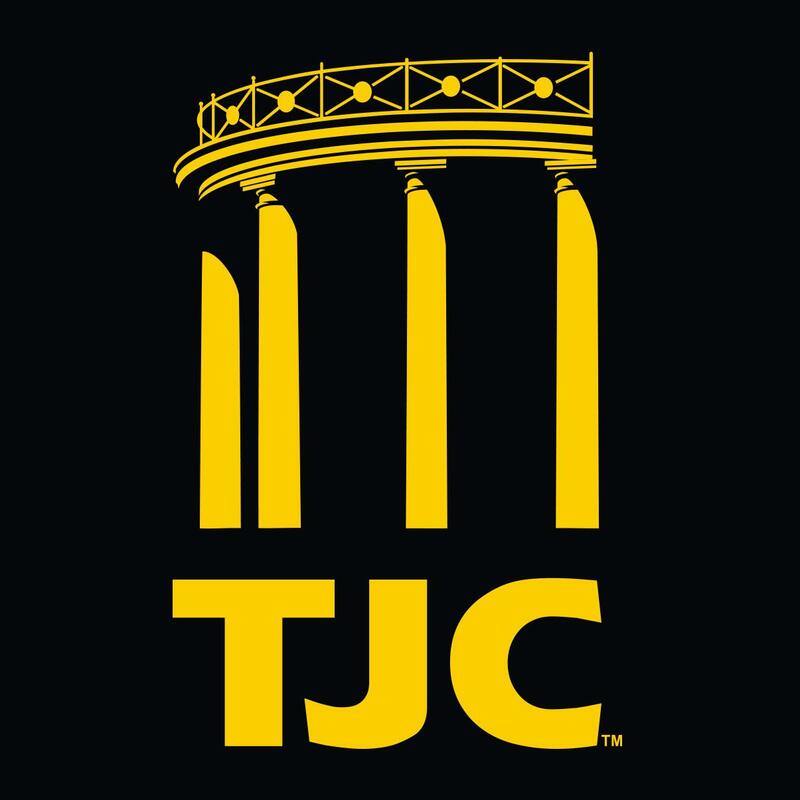 TJC feature twirler and Presidential Honors Scholar Beth Maddox, a sophomore biology major from Van, was named the National Baton Twirling Association (NBTA) Collegiate Southwest Regional champion. 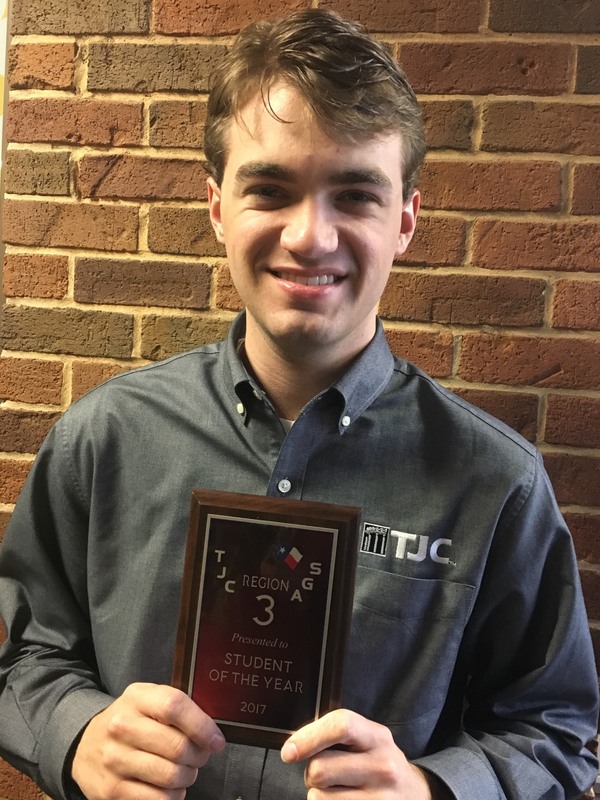 TJC Student Senate President Patrick Smallwood was recently named the 2018 Student Leader of the Year for Region 3 of Texas Junior College Student Government Association (TJCSGA). 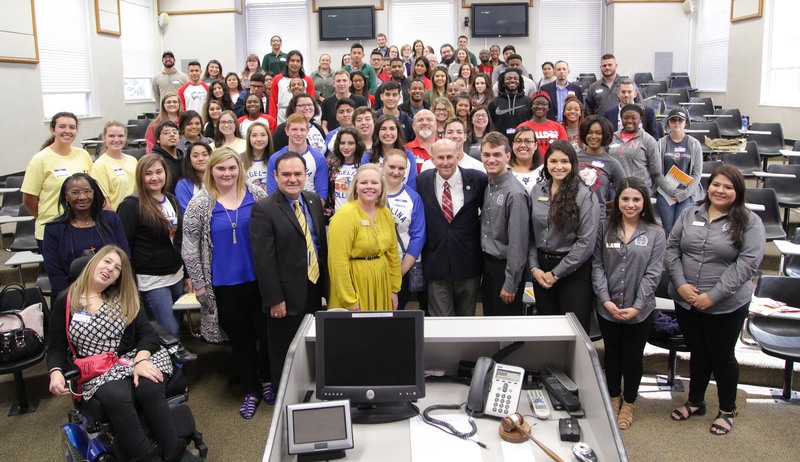 U. S. Rep. Louie Gohmert spoke to more than 100 student government leaders from community colleges throughout East Texas who were assembled at TJC's main campus on Friday. 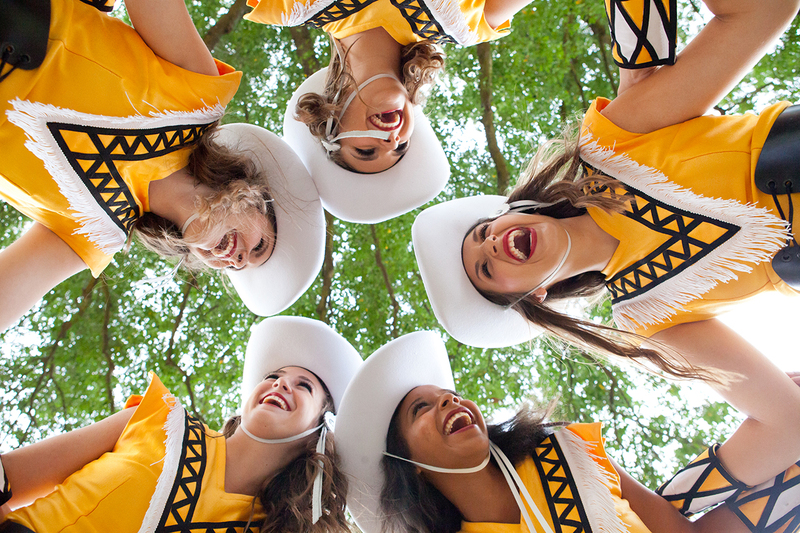 The TJC Apache Belles will kick off their 70th anniversary year with their annual Formal Announcements performance set 7 p.m. Friday, Aug. 18, in Wise Auditorium on the TJC main campus. At any moment, their job can morph from mentor to entertainer to motivational speaker to mother hen. 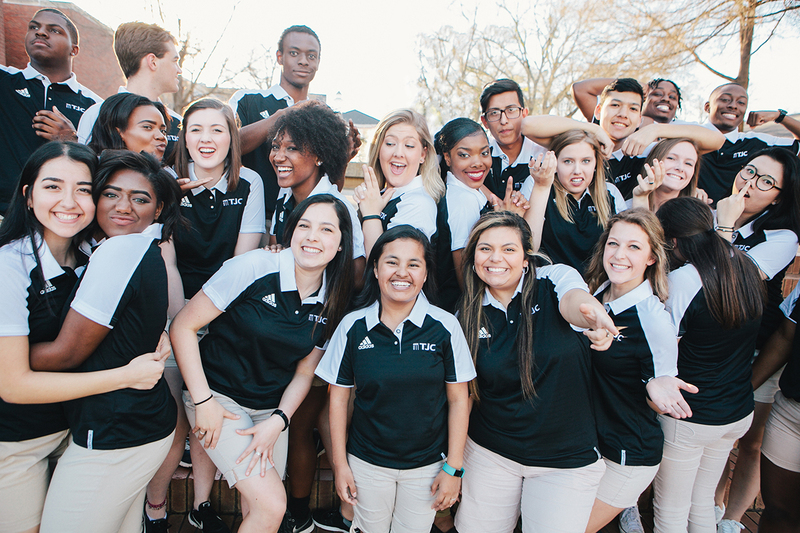 TJC’s Apache Chiefs took top honors in the National Orientation Directors Association’s Region IV Conference held in Dallas last weekend. 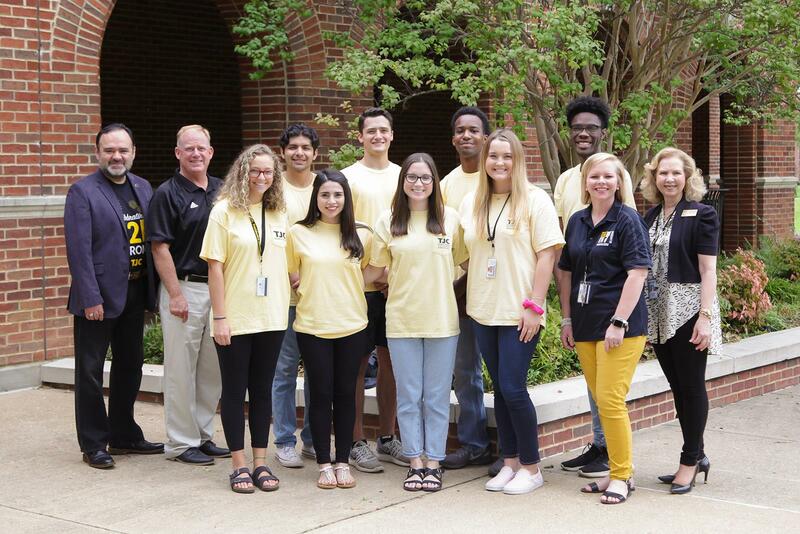 In addition to Tyler Junior College’s 90th anniversary, this also marks the 90th year of the college’s oldest active student organization – the speech and drama club, Las Mascaras. 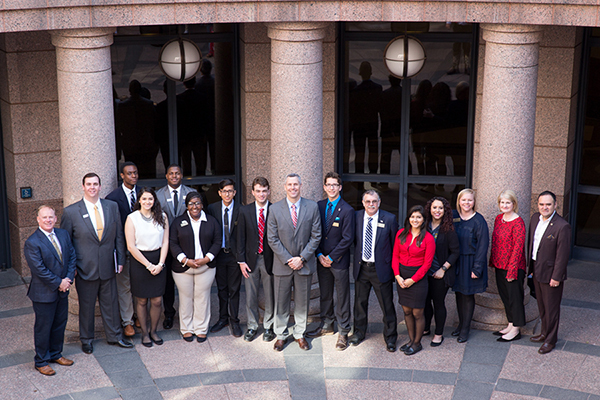 TJC was well represented at the 2017 Community College Day at the Capitol, held recently in Austin in conjunction with the 85th Texas Legislature.